Planning for your wedding can be STRESSFUL! After all, you only have one shot at putting all of your Pinterest dreams into action! 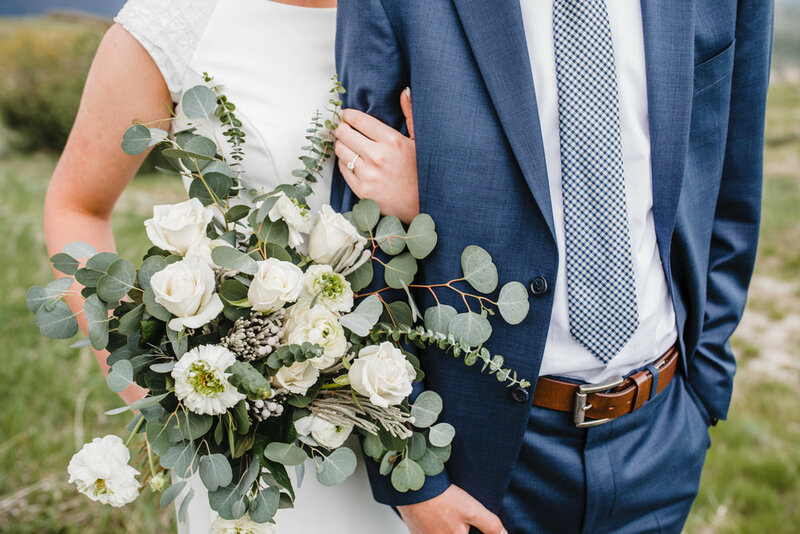 There are vows to write, invitations to send, guests to please, venues to book, and a dress to fit in (and the list goes on). So, I'm sure you're feeling the pressure! I'm here to tell you though, that it's going to be okay. Stop, breath, and take a nap, because regardless of whether your groom rips his suit the day before, your sister dons powder blue eyeshadow the day of, or you spill your free wedding-day-Starbucks on your dress, your wedding day will still manage to be (one of) the best days of your life. It's will mark a new beginning for you and your groom and will be a day you're going to want to remember. So of all the vendors in Boulder, Colorado, let me be the one to capture the quirky mishaps, your walk down the isle, your groom's tears, and best of all, your union to your best friend. I would be honored to be the one that you choose to photograph your first of many best days to come. As a professional wedding photographer in Boulder, Colorado, I have been to A LOT of weddings. And you know what? I love it. No matter how many events I have the pleasure of attending, each is special, and each is unique. So, in my time as a photographer, I have seen A LOT. This means that not only will my brides receive beautiful photographs of their special day, but they will also receive my wealth of knowledge on all the best wedding ideas, should they ask. I would be so, so honored to join you at your wedding and do what I do best, to capture all the little moments you will want to remember. While everyone's mingling at the dinner table, I'm photographing every detail from the cake topper adorning your top tier to the groom's hug with grandma -everything you'll want to remember! As a professional wedding photographer in Boulder, Colorado, I know just how elaborate a wedding can be, but it only makes my job more fun! I don't let the excitement distract me from my job, which is capturing all the happy, organic moments on your wedding day. I know what to look for, and I can't wait for you to share your photos with all your friends and family. They'll be ecstatic to see all the emotions of the day in such a raw form! Check out the emotion and energy in these photos from a recent wedding we shot in Boulder, CO. If you're ready to hike up your gown and climb a mountain with me to get some gorgeous shots for your formals session in Boulder, Colorado, then hit me up. I'm ready to go on an adventure with new friends. 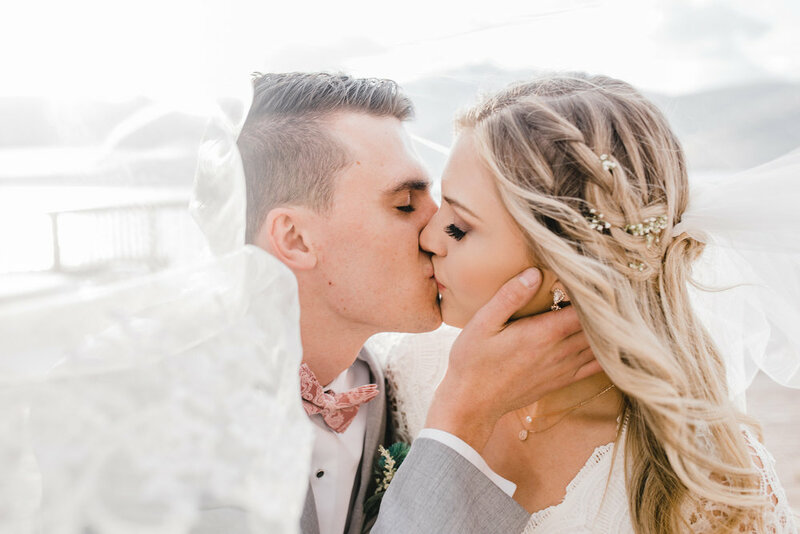 I've been taking pictures of couples for a while now and I know what my Boulder brides really value when it comes to professional wedding photography. Let me show you what makes me your new best friend!